This post is awesome. And quite a practical requirement nowadays. David takes us thru’ the steps involved in writing a piece of code that does wonders for us. This is another code wonder from David Musgrave. 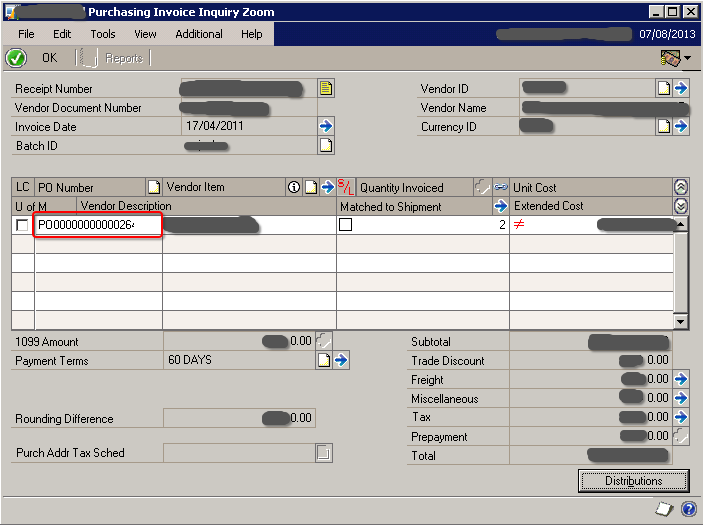 A Hybrid approach (VBA & Dex) which solved a GP – Extender issue. 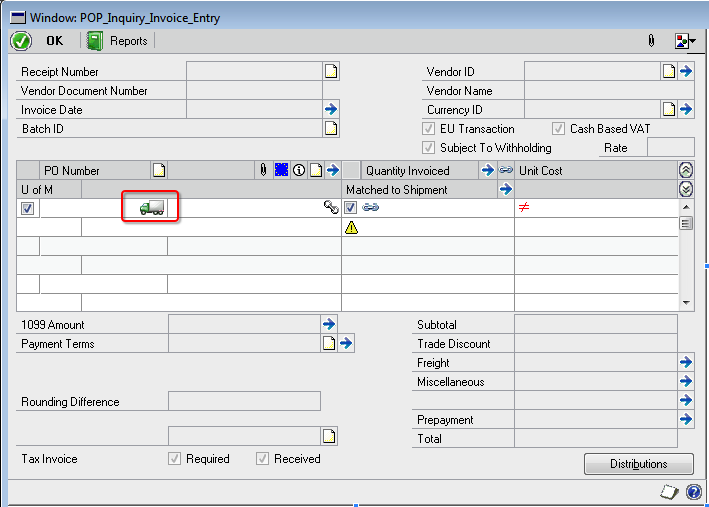 Read it here: VBA – Adding Extender Windows to GL Transaction Entry Lines. A Must Read for GP Developers.